Christopher Hernandez began his classical and modern training under the direction of Shannon Haynes. Hernandez has been the recipient of the Alvin Ailey American Dance Theater full scholarship for the summer program three times and received a scholarship to attend the BFA program at Suny Purchase. Christopher was casted in the off broadway production of "Sleep No More", danced with the first company of Ballet Hispanico and recently made his broadway debut in Gloria Estefans hit musical "ON YOUR FEET". Christopher McKenzie is currently on Broadway as a dancer in Disney's The Lion King. Previously he could be seen as a dancer and entertainer at Walt Disney World, and a member of the Dallas Black Dance Theatre. Christopher returns to Diva Arts Dance Studio on occasion to teach master classes and give back to the community where is began. Bianca Brewton is a Los Angeles-based actress and dancer. Recent dance credits include Beyonce's "Lemonade" television special; the 2015 NBA All Star Game with Christina Aguilera; and Miley Cyrus' "Live at the O2" documentary. Acting credits include "Step Up Revolution" (2012), "Step Up All In" (2014) and "Footloose" (2011). Bianca also performed as a principal dancer on the the Janet Jackson "Unbreakable Tour". Bianca loves to host master classes both nationally and internationally but enjoys giving back to the Miami community where she was initially trained. 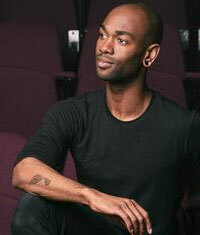 Tyrell (Mr T) was a former dancer turned Artistic Associate Director at Diva Arts Dance Studio. 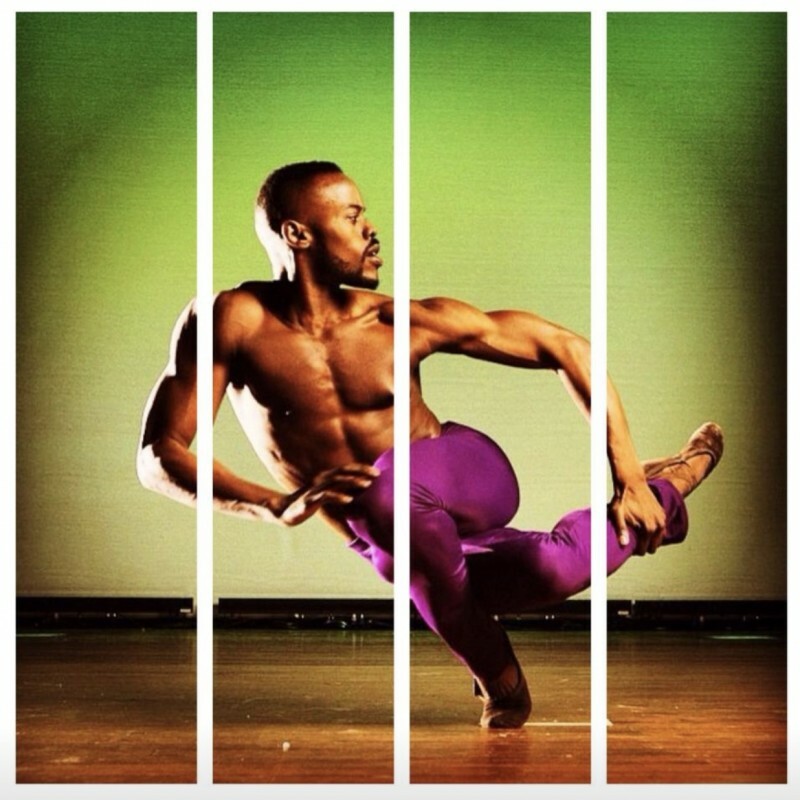 He continued his training with the famed Alvin Ailey American Dance Theatre. Later, Tyrell became a performer with the "Beatles LOVE" show by Cirque du Soleil, a dancer with Disney's "The Lion King," and TV's "So You Think You Can Dance." 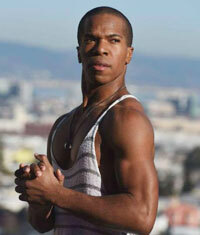 Tyrell is the Founder and Artistic Director of Studio 305 Dance Studio located in Las Vegas, Nevada. Nia McClain began her classical and modern dance training under the direction of Shannon Haynes at Diva Arts Dance Studio. She is a former graduate of New World School of the Arts, Dance Division. Nia has been featured as a principal dancer in music videos such as Heartbreak by Fat Joe, Remy Ma and The Dream and Marilyn Monroe by Brianna Perry. Nia is currently attending Florida International University and is pursuing a career as a female solo artist in the music industry. After years of training at Diva Arts, Lynesa became a dancer with the Miami Heat and a Miami Dolphin cheerleader. Gentry Isaiah George graduated from the Juilliard School in 2012. He is an Associate Artist at New York Live Arts, and currently teaches Ballet and Composition throughout New York City. Gentry has created work on The Governor's School for the Arts in Norfolk, VA, and has choreographed two ballets on the Peter London Global Dance Company: one of which premiered in December 2015 at the Adrienne Arsht Center for the Performing Arts of Miami-Dade County. George has presented work throughout New York City, New Jersey and Florida. He founded ZEST Collective in 2013. Gentry is a proud Diva Arts Alumnist. 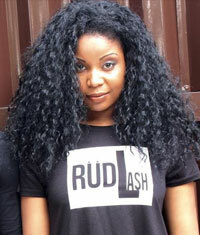 Trisia LaShon has choreographed and performed on the biggest stages. Her work has been featured on The Today Show, ABC, MTV, BET, The Ellen Show, and much more. Her passion for dance has led her to choreographing and instructing internationally. She has choreographed for the Miami Dolphins Cheerleaders and the Miami Heat Dancers, along with various college dance teams and performance crews. Trisia is passionate about dance and occassionally hosts master class workshops at Diva Arts Dance Studio where she received formal training. Born in Miami, Florida Kar Will received his Bachelors of Fine Arts from the prestigious Juilliard School under the directorship of Lawrence Rhodes. His selective training extends through Dance Theater of Harlem, Alvin Ailey American Dance Theater, Alonzo King's LINES Ballet, American Ballet Theater and Diva Arts Dance Studio. A Choreographer & Master Teacher, as well as a former leading Soloist dancer with the internationally renowned Les Grands Ballets, Kar has worked ï¬Â�rst hand & performed principal works by pioneers in dance such as William Forsythe, Ohad Naharin, Jiri Kylian, Alonzo King and Mak Ek, just to name a few. Zach Law Ingram, a Miami native and a former student of Diva Arts Dance Studio, won the Presidential Scholarship nomination in 2002 from the National Young Arts Foundation. 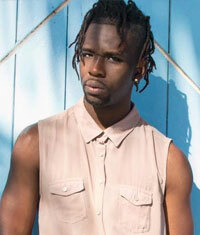 Ingram went on to study with Miami City Ballet, Dance Theater Harlem, and The Ailey School. 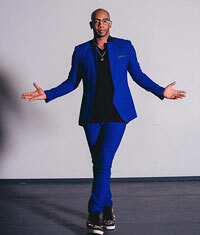 In 2004, Ingram joined Ailey II and later went on to perform in “The Lion King” on Broadway, as well as with their Las Vegas and Australian tours. He is now the Artistic Director and Founder of his own contemporary dance company "6 O'clock Dance Theatre." Naderah trained professionally at the Alvin Ailey American Dance theater in New York city, Diva Arts and Entertainment, Young Contemporary Dance Theater, and the Mahogany Dance Theatre. Naderah relocated to Atlanta to continue her pursuit as a professional performing artist making her debut on film with “Drumline: A new Beat” on VH1, touring with rap artist Trina, Brianna Perry, and many more. Naderah is extremely passionate about the arts and has dedicated her life purpose to increase childhood development by way of dance.